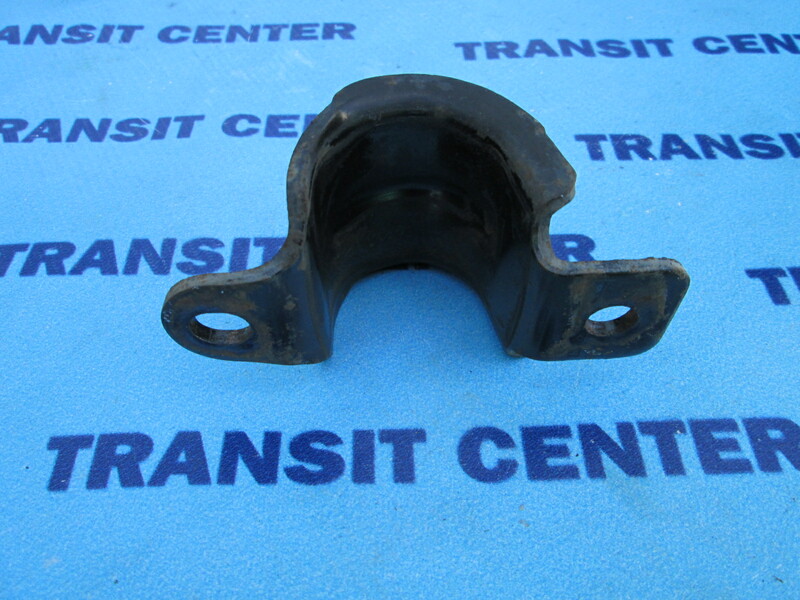 Fixing rubber stabilizer bar, allows you to mount the rod to the beam front suspension. 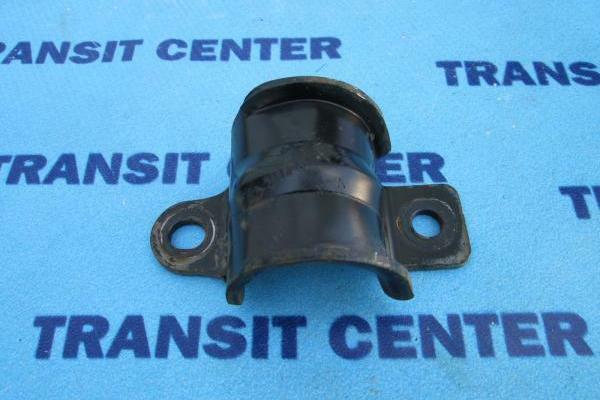 Fits on the right and left side to Ford Connect short wheel base and long wheel base. 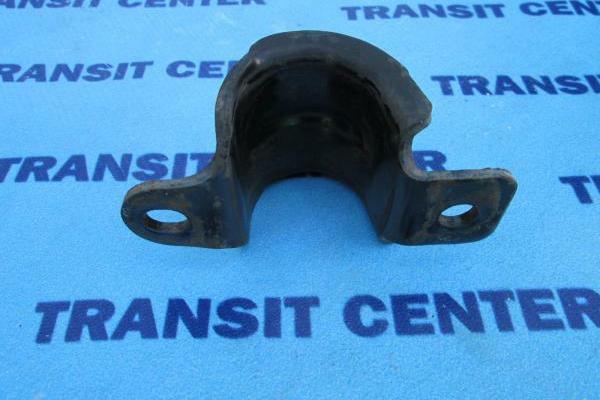 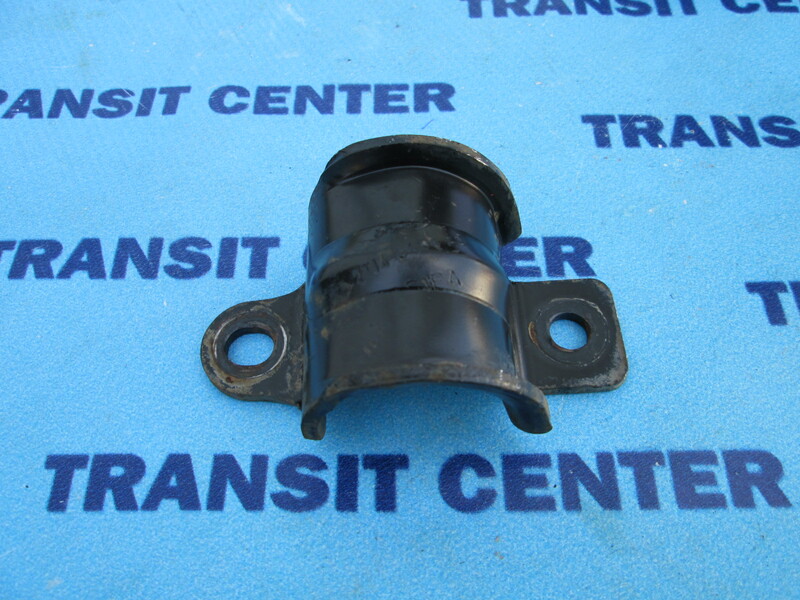 Mounting the stabilizer bar is designed for Transit Connect MK1 from 2002 to 2013.